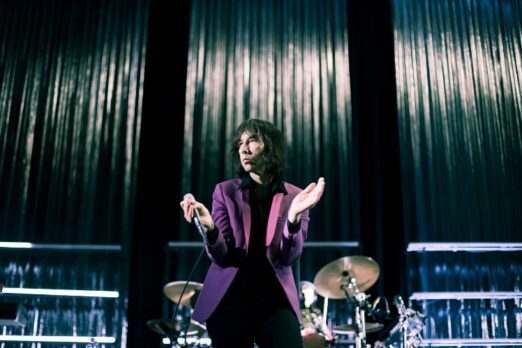 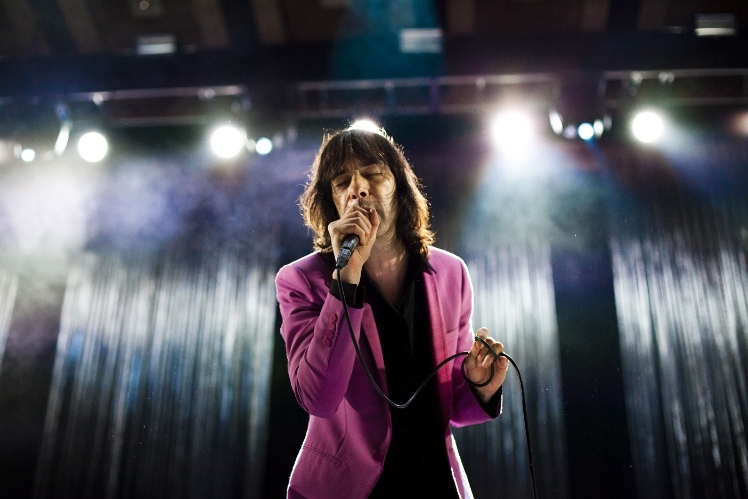 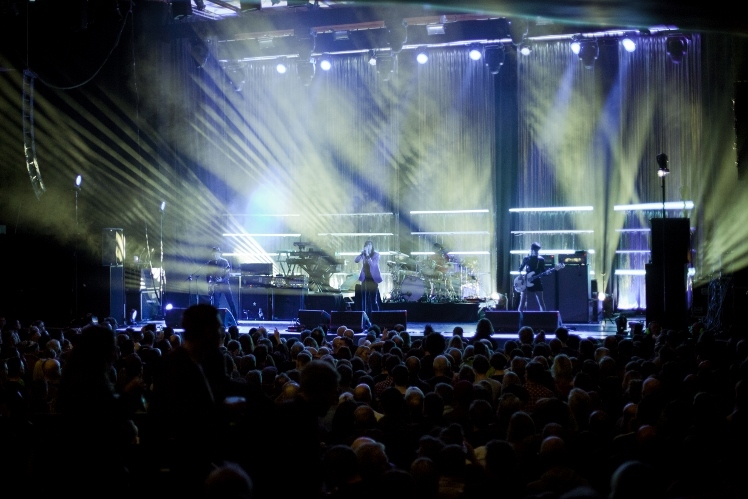 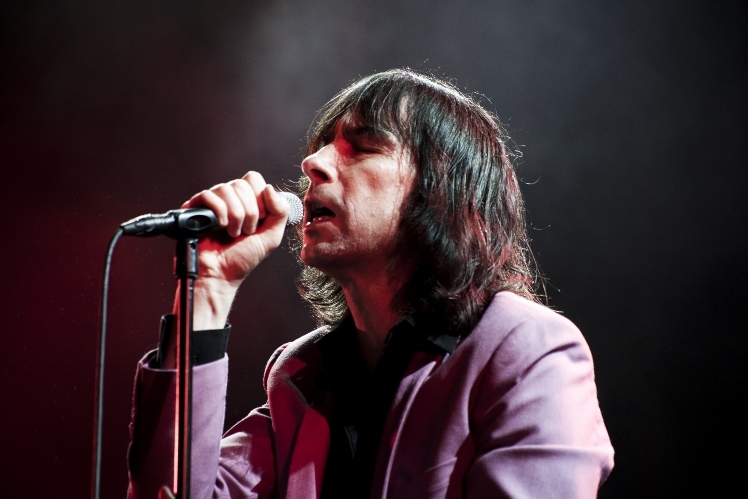 Following the cancellation of a number of shows last summer due to Bobby Gillespie’s accident in which he fell off of a festival stage in Switzerland, Primal Scream returned to Brighton Dome as part of their autumn UK and Ireland tour. 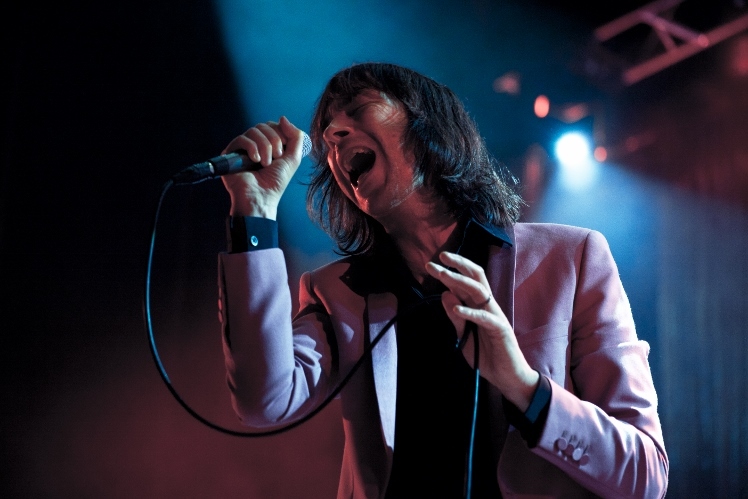 The band aired their new single ‘Feeling Like A Demon Again’, released at the end of October and taken from their critically-acclaimed 11th studio album ‘Chaosmosis’, but also delivered a few older classics like ‘Loaded’, ‘Movin’ on Up’ and ‘Country Girl’. 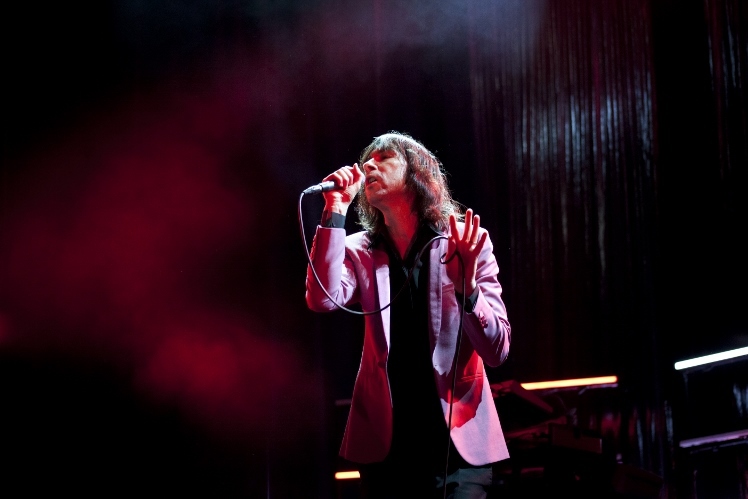 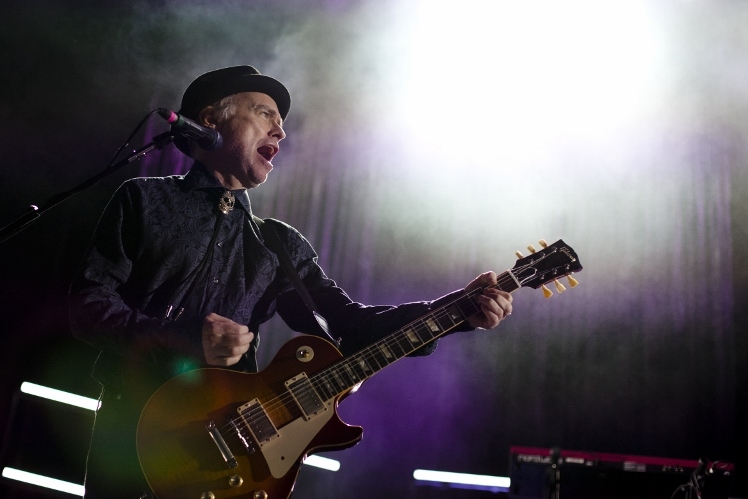 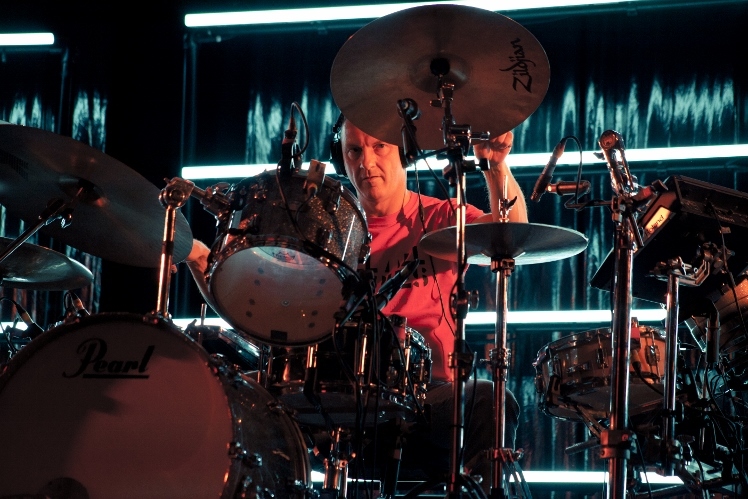 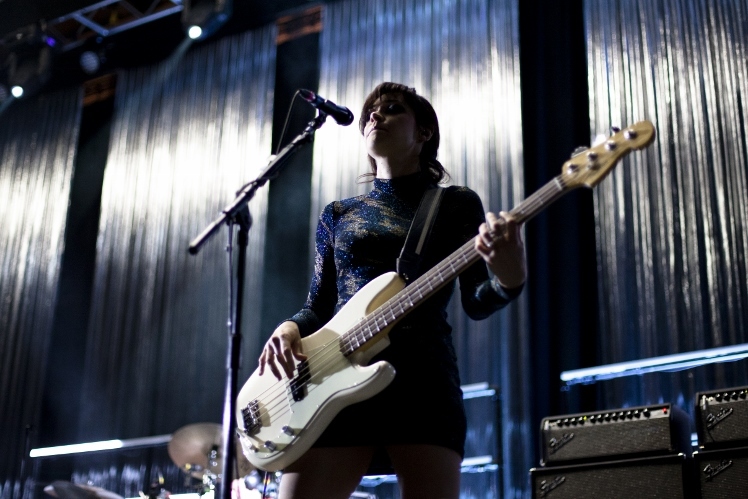 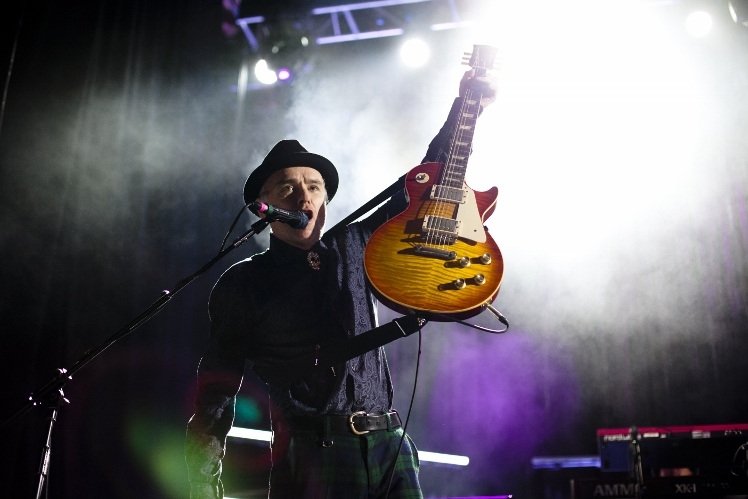 Brighton was the band’s penultimate date of this tour, which ended the following night at London’s Brixton Academy.